I used to be scared of the dentist. Actually, if we’re being honest, it was more like peel-me-off –the-wall terrified. As a child, I wouldn’t allow the use of novacaine because of the needle. All of my dental work had been done with no numbing. It was an ordeal. So. As I mentioned before, I was terrified, with a capital T.
Thankfully, that terror is now a problem of the past. Dr. 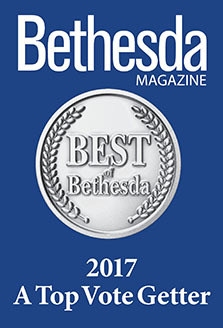 Rob, Leah, Dora and all of the staff of Bethesda Sedation Dentistry are not just professionals of the highest caliber, they are wonderfully kind people who truly want their patients to feel like family. Dr. 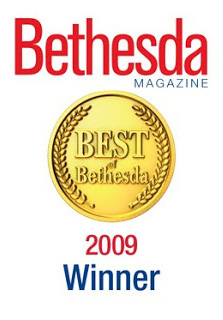 Rob is the most gifted and sympathetic dentist I’ve seen and, after my experience with him and the extensive dental work I required, I don’t believe I’ll go anywhere else but Bethesda Sedation Dentistry. From the administrative staff to the dental assistants to Dr. Rob and Dr. Deb, everyone in that office knows my name and asks after my family and how things are going in my life. It’s a thoroughly pleasant experience. 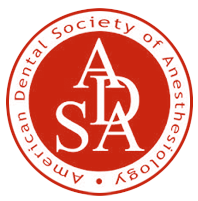 I recently needed a root canal, which everyone tends to dread. I was feeling nervous about it, but when I came into the office, Leah and Dr. Rob immediately put me at ease. As a testament to just how good they really are, about twenty minutes into the procedure, I fell sound asleep. The only sedation I had was novacaine. That’s saying a whole lot about my comfort level. 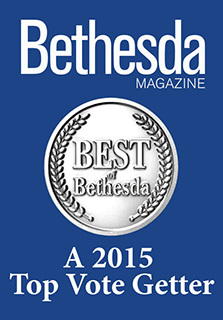 I would recommend Bethesda Sedation Dentistry to anyone looking for top notch dental care. These folks are the real deal.